Protected by a hard shell, equipped to navigate both land and water, capable of crossing oceans and exceptionally long-lived, it is no wonder that the turtle has been revered for thousands of years by cultures all over the world as a symbol of strength, stability and stamina. 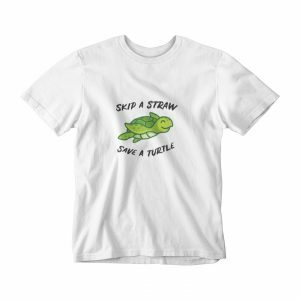 Watching a baby turtle struggle out of the nest and make its way to the water is an emotional experience. Everything from footprints to driftwood and crabs are obstacles, though this gauntlet is important for its survival. 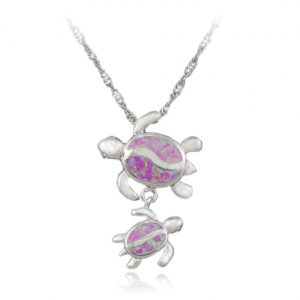 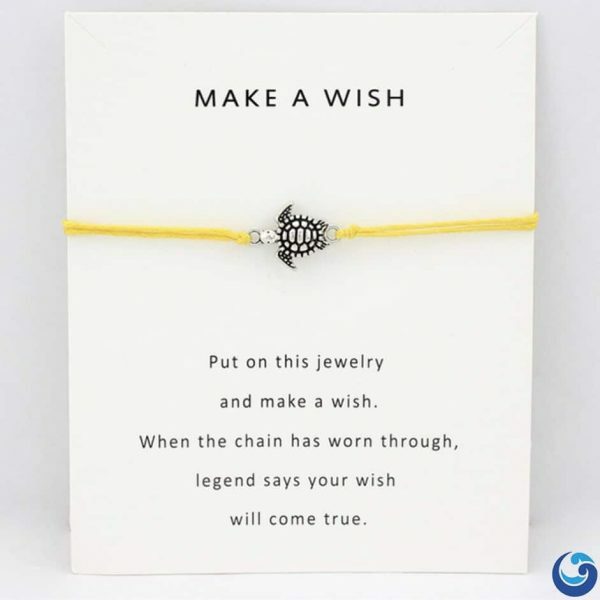 In the Native American tradition of animal totems, Sea turtle acts as the best teacher for the art of grounding. 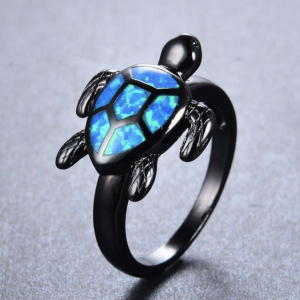 She helps us to focus on our thoughts and actions and to slow to a pace that assures completion of what lays before us. 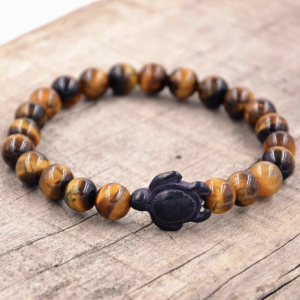 We learn to not “push the river” and cause a situation where resolution or completion doesn’t happen too soon. 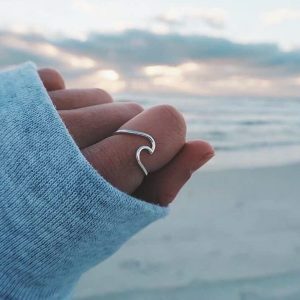 It is important to remember to allow things to happen at their own rate and in their own season. 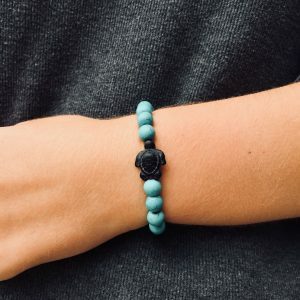 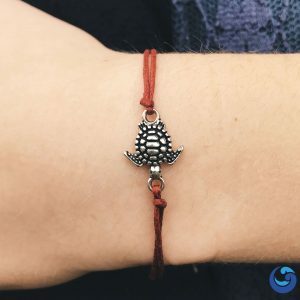 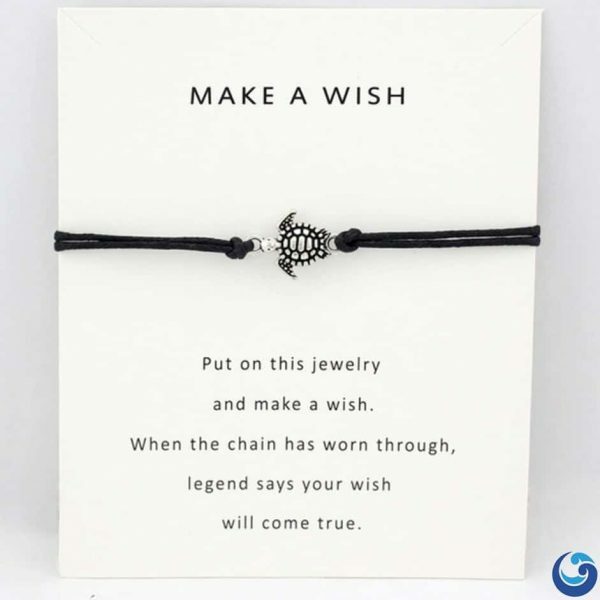 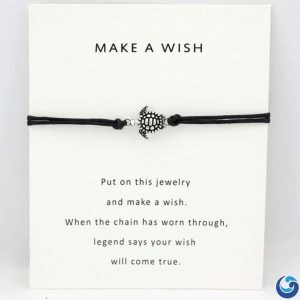 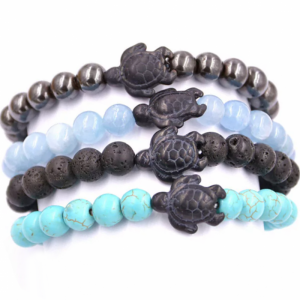 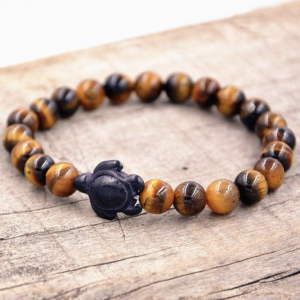 Traditionally, the sea turtle bracelet is symbolic of the way of peace, whether it’s inviting us to cultivate peace of mind or a peaceful relationship with our environment. How lucky are we that sea turtles are not just symbols and stories of the past, but still swim in our oceans today! 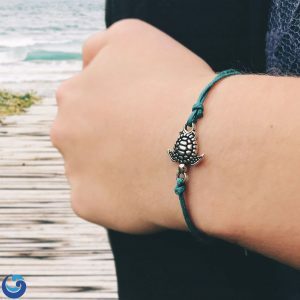 Let us continue to give sea turtles the best luck out in their ocean home by skipping the straw, saying no thanks to plastic grocery bags, or lighting luminaries instead of releasing balloons. 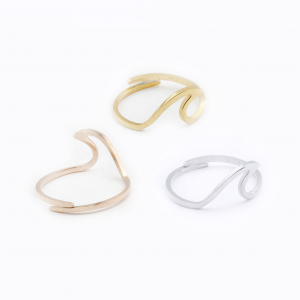 Very cute bracelet – my daughter loved it! 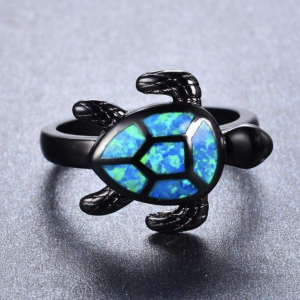 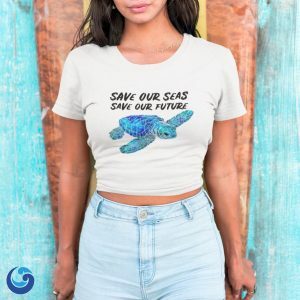 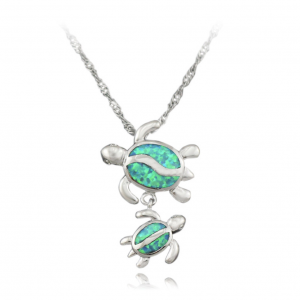 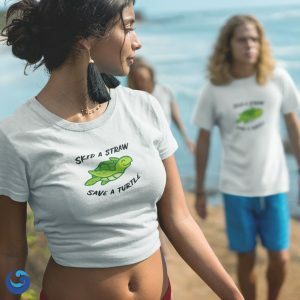 I got it for my gf because he likes sea turtles and has been feeling connected to them lately, she really likes it !